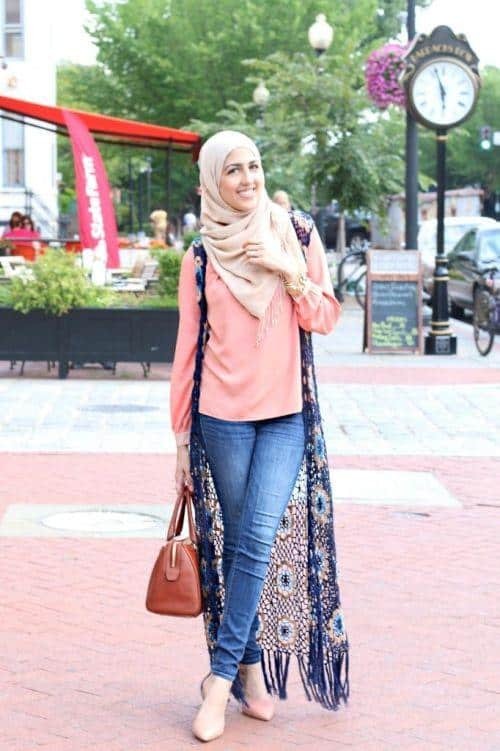 Can you style your abaya with jeans? 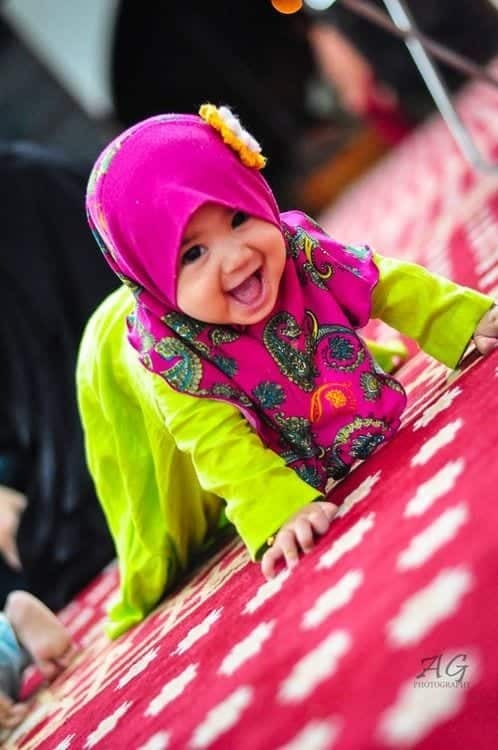 We all know that abaya is a symbol of modesty for Muslim women. 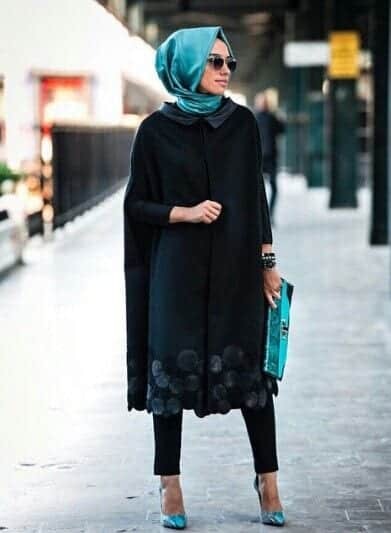 But there are many ways to style the abaya with different techniques to look stylish. We have talked about many options to wear with hijab but today we are going to discuss ways to style jeans with abaya modestly. 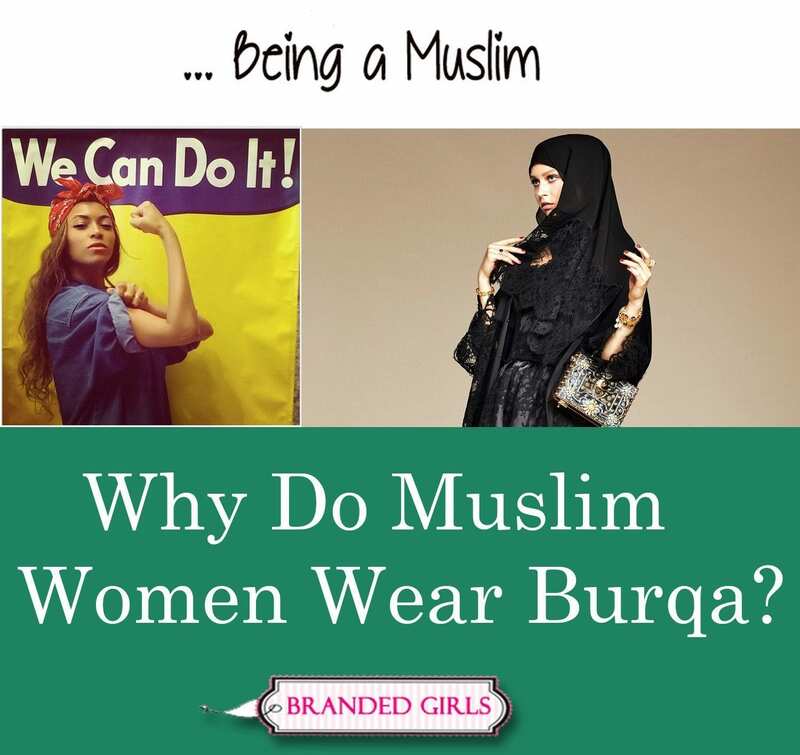 This post is specifically for those girls who wear abaya but want to change the look by wearing jeans. There are plenty of options to style abaya with jeans. Whether you are heading out for shopping or attending an event, you can always choose to wear jeans. A nice pair of shoes, heel and little accessories can enhance the look. The hottest trend these days is skinny jeans with heels. Wearing long heels will look amazing. Wear an abaya that has a little embroidery or crystal work if you plan to attend a party. Don’t just go for the plain black abaya because that is the mainstream fashion. Experimenting with new designs and looks will do good. 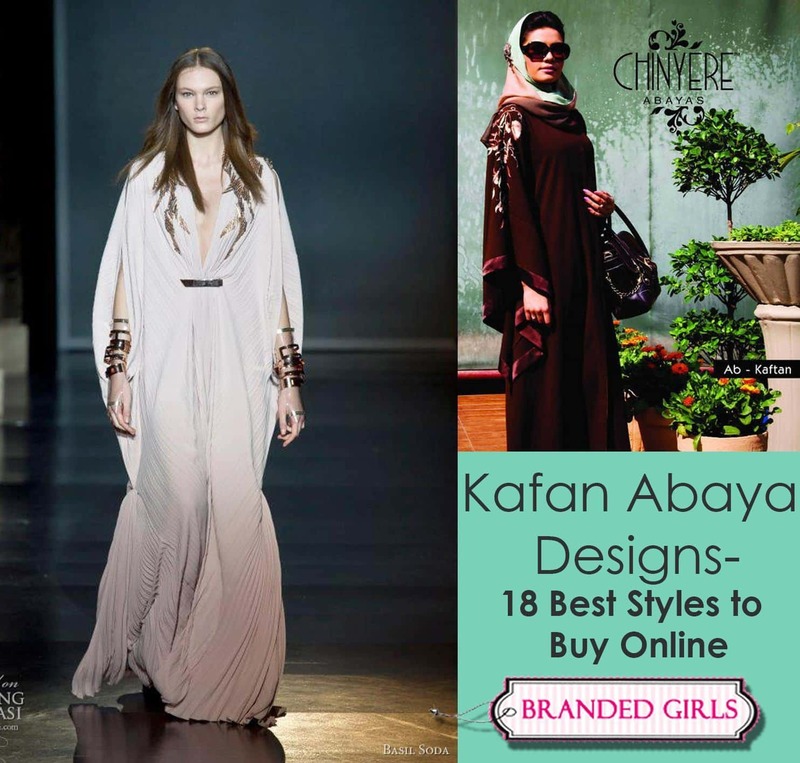 Below are the images with descriptions that will help you decide the kind of jeans you would want to wear with abaya. Hopefully you won’t have to worry then. Scroll down below to have a look. 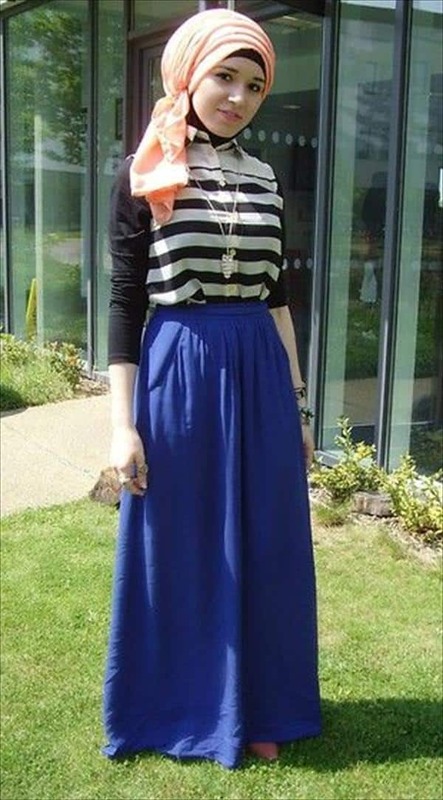 A formal and decent way to wear straight pants with an abaya. Very professional to wear at an event. 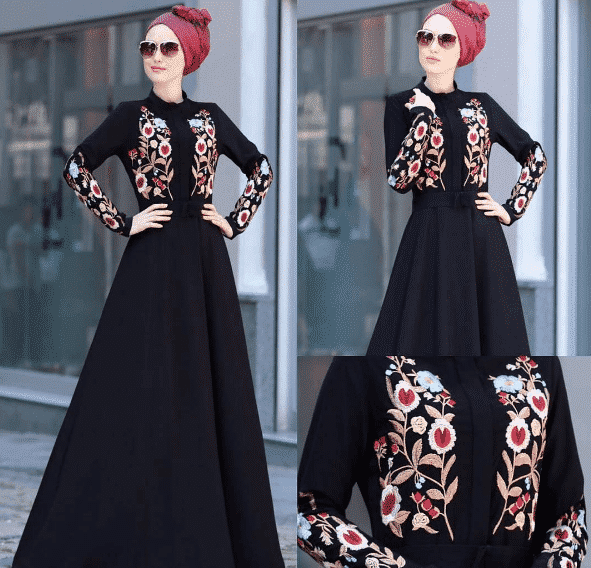 The golden embroidery on the abaya also makes it a great choice for parties so don’t forget to take a look at these [highlight]Hijab Party Style-22 elegant ways to wear hijab for parties[/highlight]. How cool does this lady look in black fitted pants. 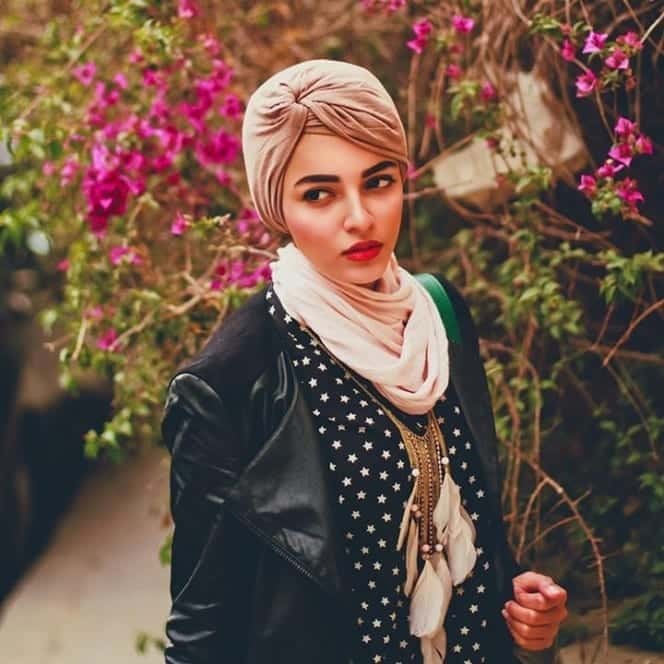 The abaya and hijab look super with this look. Girls who like to wear a coloured abaya with jeans, here is a great way to style it. In the picture below the girls looks very comfortable in this look. One of the most beautiful look I have come across. This lady really knows how to keep up with the abaya fashion. 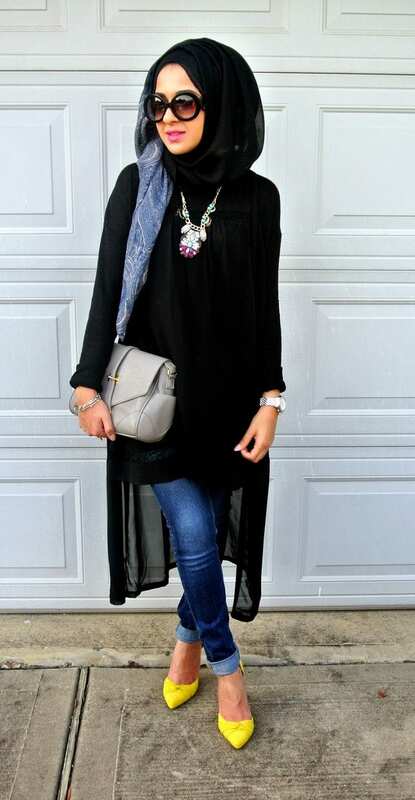 Black abaya and jeans pair up to make this gorgeous look. Black pants and floral abaya are complimenting each other pretty well. This is a perfect way to dress up at a day time. Wearing jeans with abaya is the hottest trend this season. Look how stylish the heels look with the jeans and abaya. This girl looks very graceful in the side cut abaya with jeans. 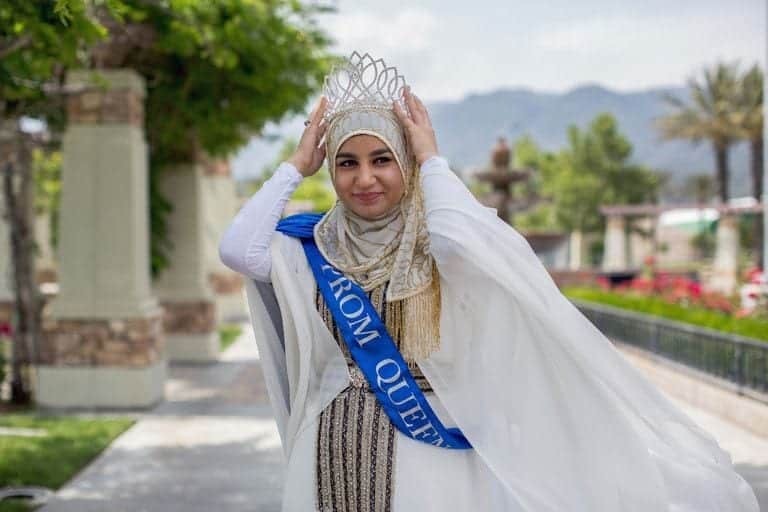 A great way to flaunt the style modestly. Simple and modest look. Perfect to wear with jeans or straight pants. We hope you liked the post. 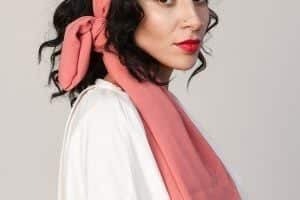 Don’t forget to experiment with these looks and follow the hottest trend. Thank you sister for telling the truth. Sisters, what you wear outside should be lose completely (doesn’t have to be all baggy) and the jeans aren’t very loose. Your whole leg, including the feet must be covered. Let help our brothers so they don’t stare and create a sin caused by us. It’s better to be respected than admired. 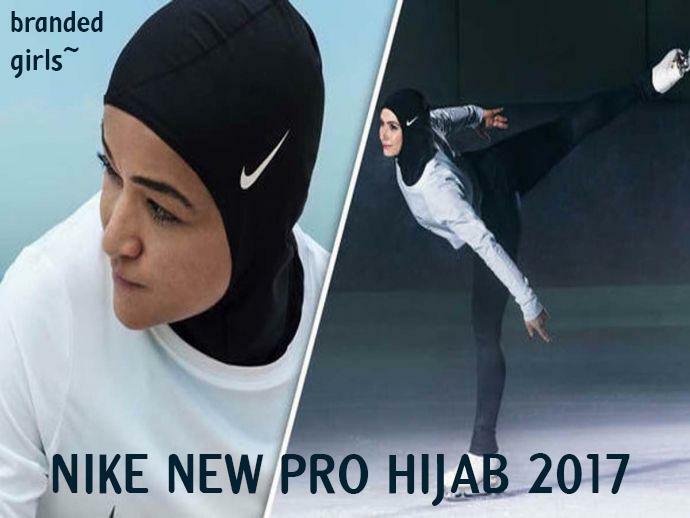 That’s what the hijab is for. Jazakillahu Khairan sister, you said the truth but how exactly can we cover the feet?